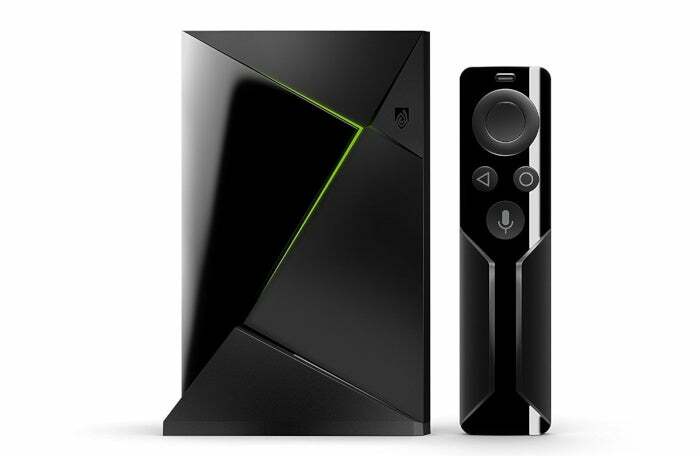 The Nvidia Shield TV is two devices in one: an awesome high-end Android TV streaming box and an excellent gaming machine. And to put this wondrous box under more trees this year, Nvidia has dropped the price off the MSRP by $30 for both the gaming edition and the regular version through December 24Remove non-product link. To sweeten the deal, the sale coincides with Nvidia’s latest 7.2 software update for the Shield TV, which brings support for Amazon Music in the U.S. Right now, you can pick up the Nvidia Shield TV Gaming Edition for $169 or the standard version for $149. Both versions include a remote with the Shield, but the Gaming edition adds a controller. There's also a third bundle that includes a Shield with a Samsung SmartThings Link for $190, $40 off the usual combined retail price. While it's not quite as cheap as the all-time-low $140 sale on the standard version in early November, it's hard not to recommend this deal. The Shield is one of our favorite streaming devices and the go-to streamer for cord-cutting enthusiasts. So it’s great to see this box getting discounts on a more frequent basis, especially in the middle of gift-giving season. There are so many things that make the Shield great. It’s compatible with almost all the streaming services you could want. It works with Plex, Kodi, and as an over-the-air DVR. It also supports 4K resolution and high-dynamic range, and on top of all that it can stream games from your PC over a local network. And if you want voice control, it integrates nicely with Google Assistant and Amazon’s Alexa. Bottom line: The Nvidia Shield is ridiculously powerful and for the next week 11 days, it’s available at one of the best prices we've ever seen.